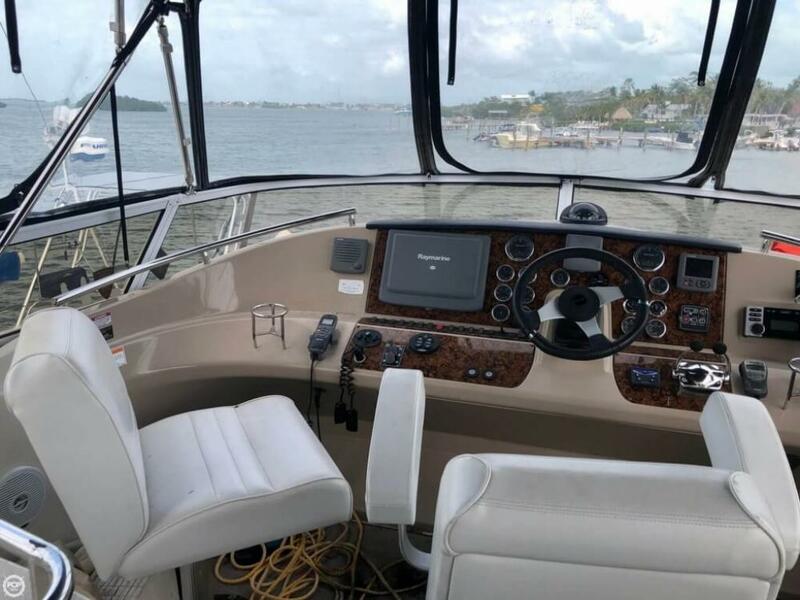 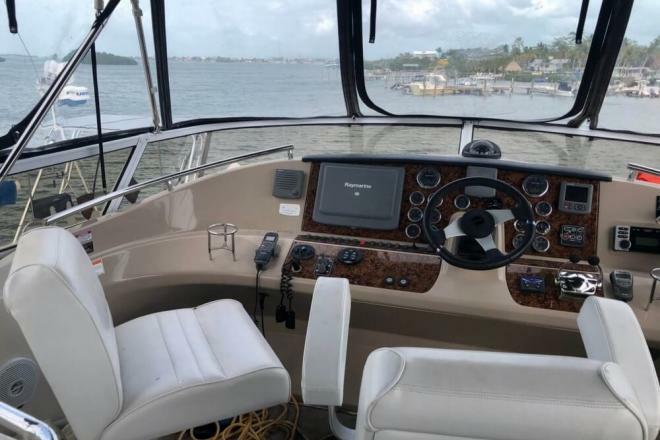 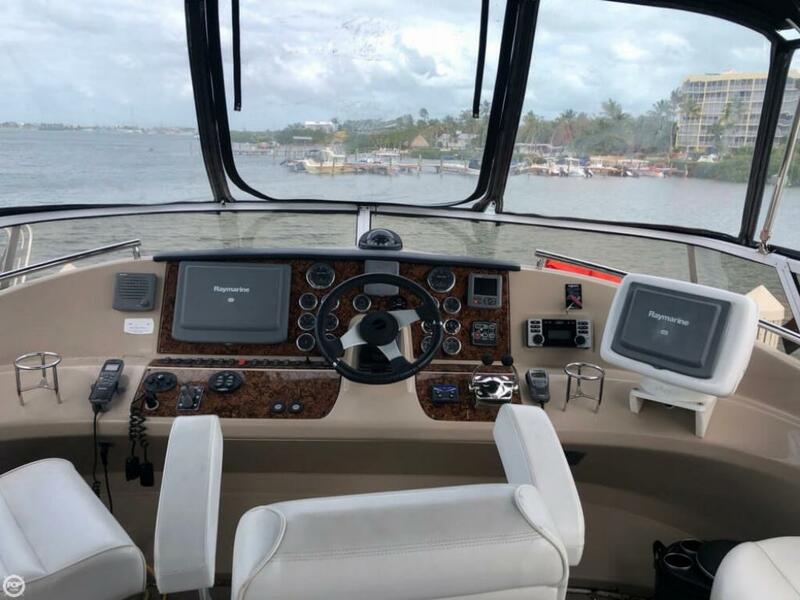 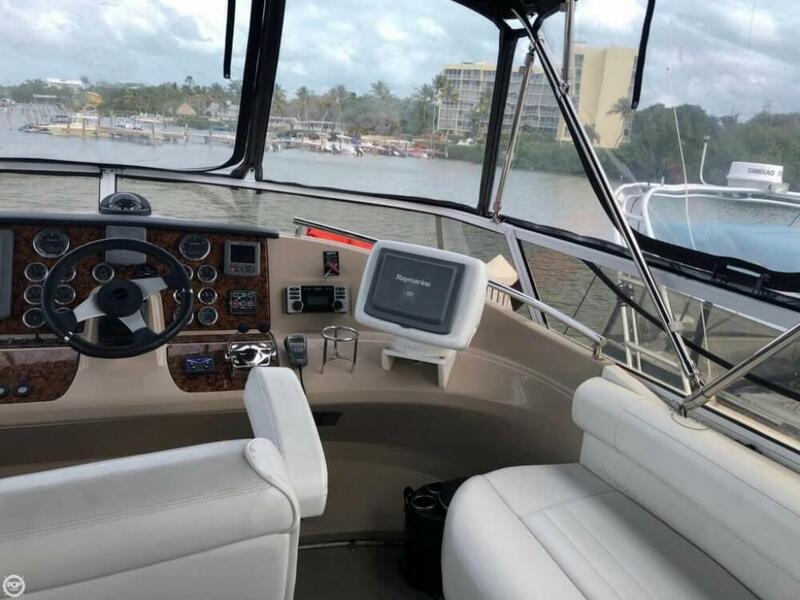 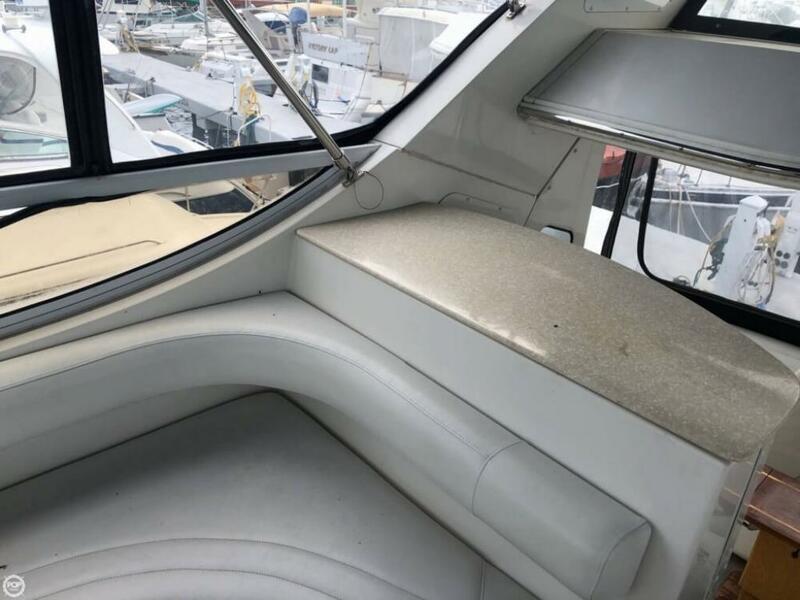 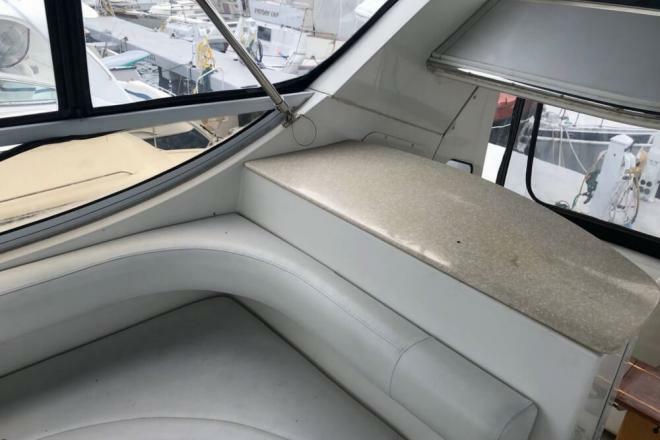 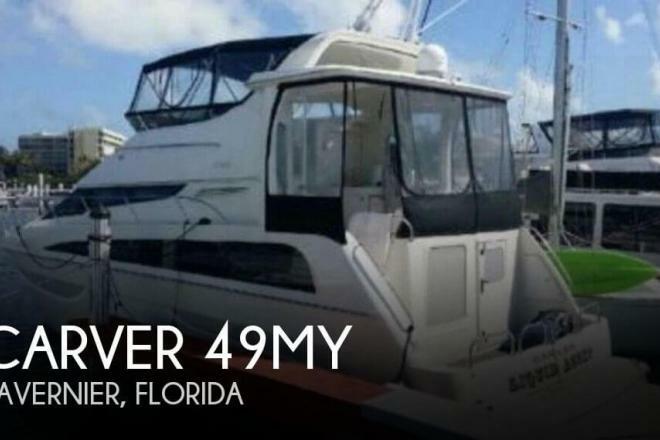 If you are in the market for a motoryacht, look no further than this 2006 Carver 43MY, priced right at $267,000 (offers encouraged). 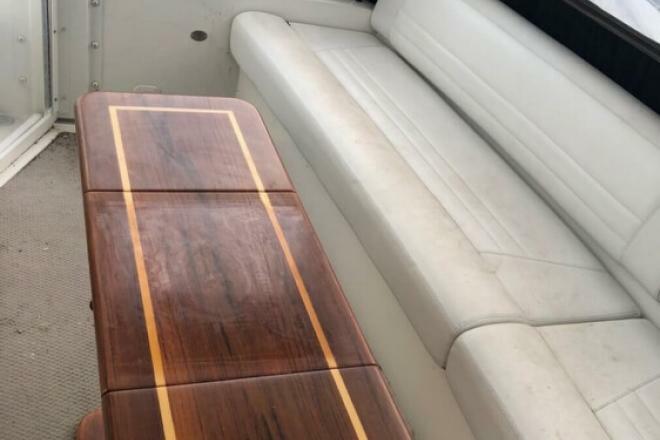 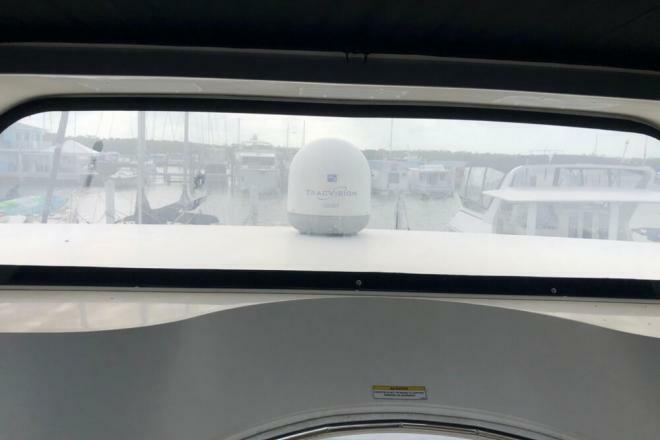 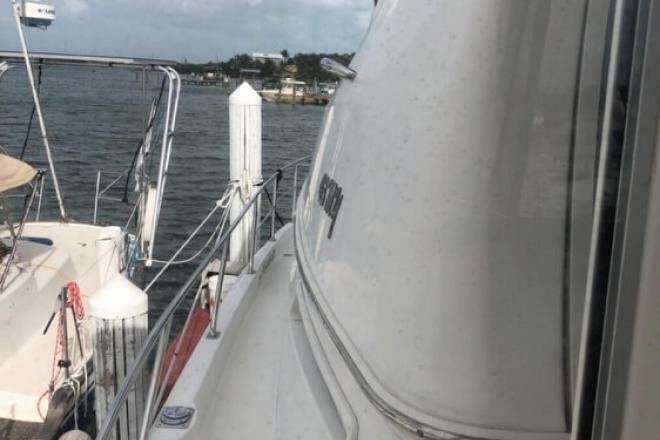 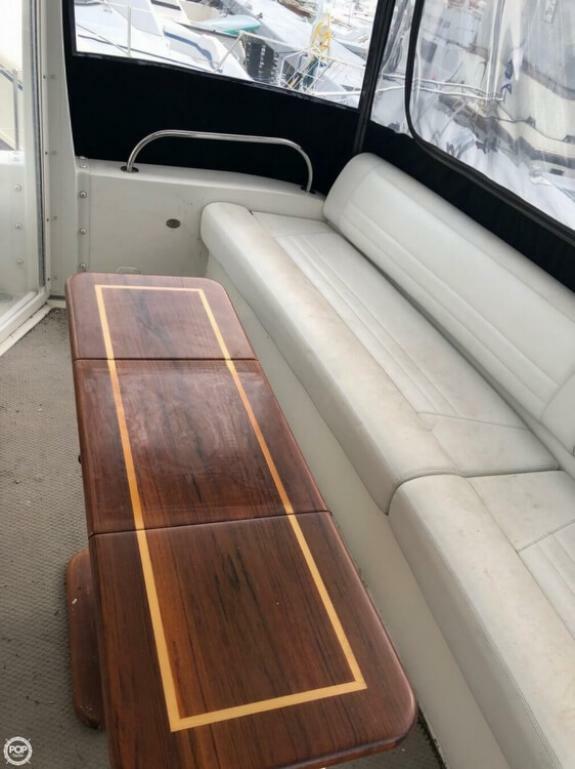 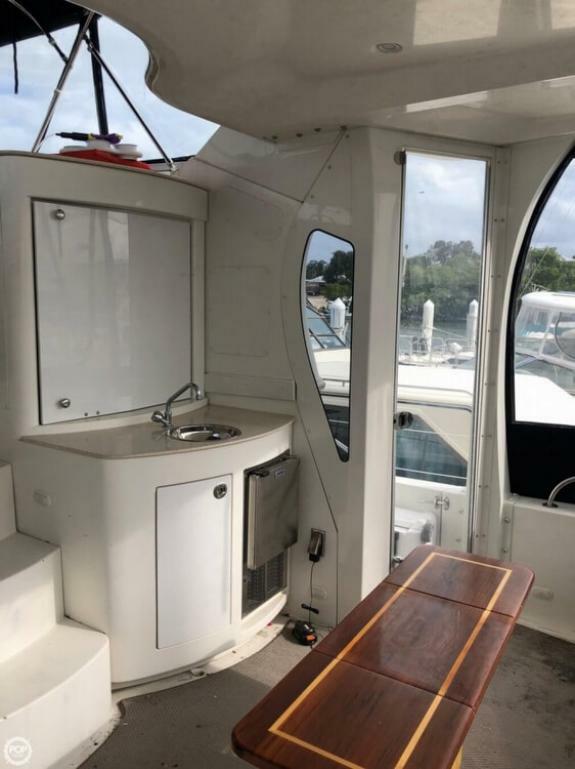 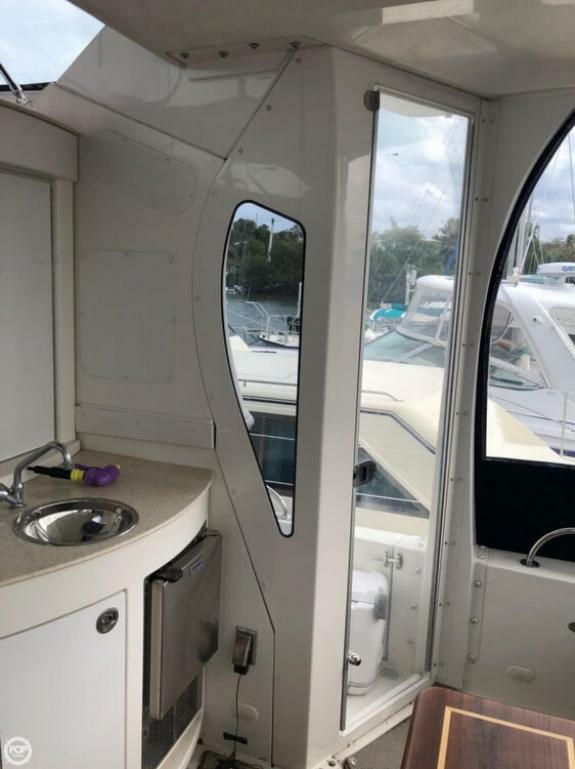 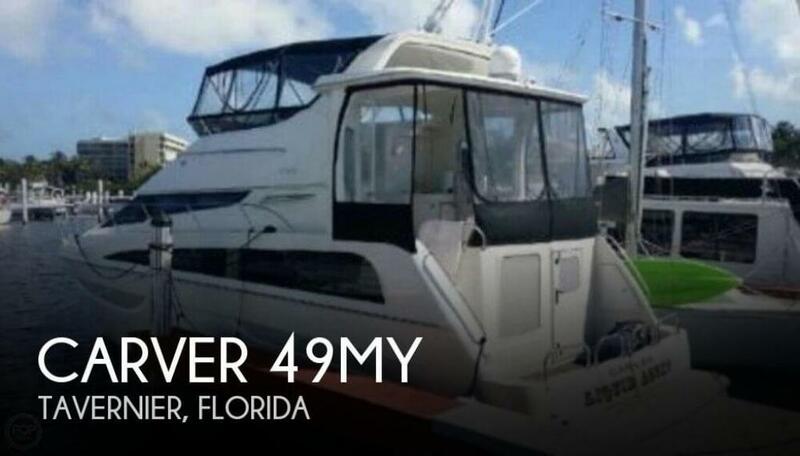 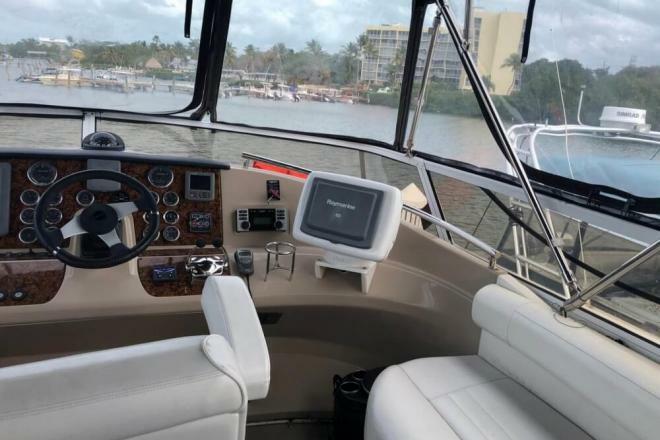 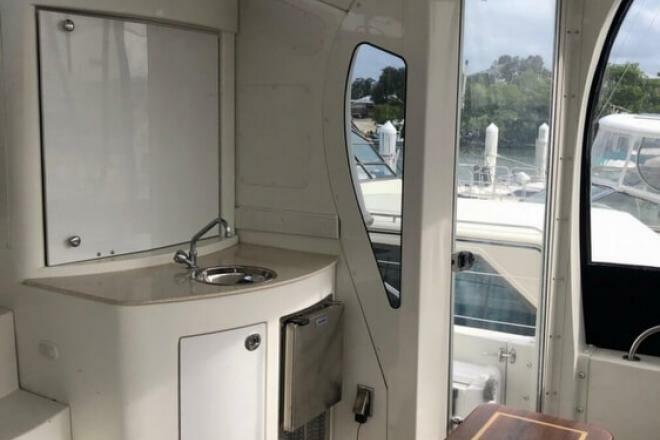 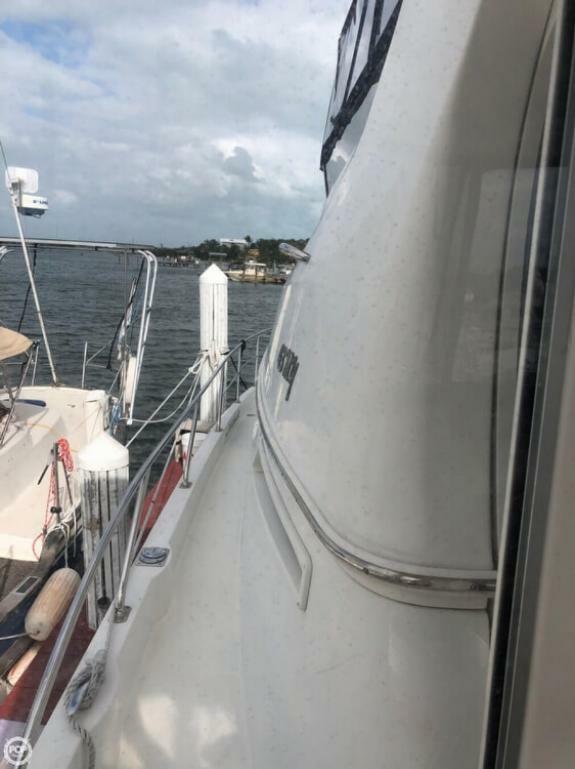 This vessel is located in Tavernier, Florida and is in decent condition. 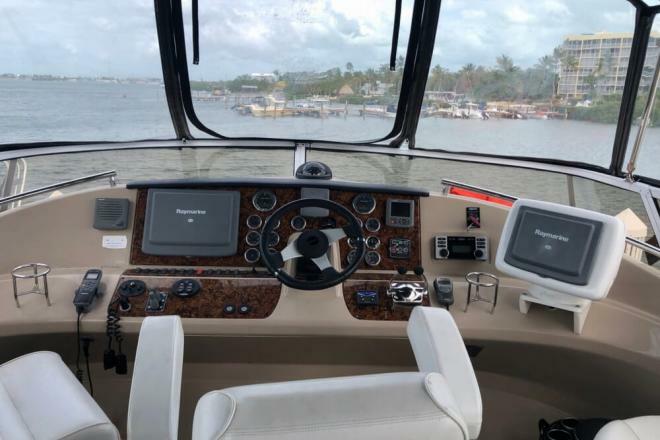 She is also equipped with twin Volvo Penta engines that have only 200 hours. 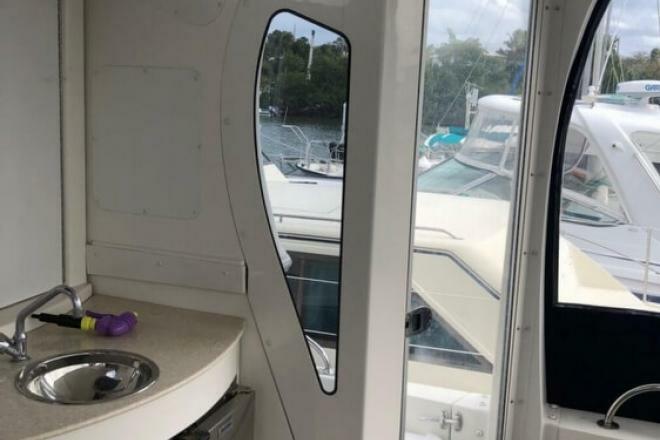 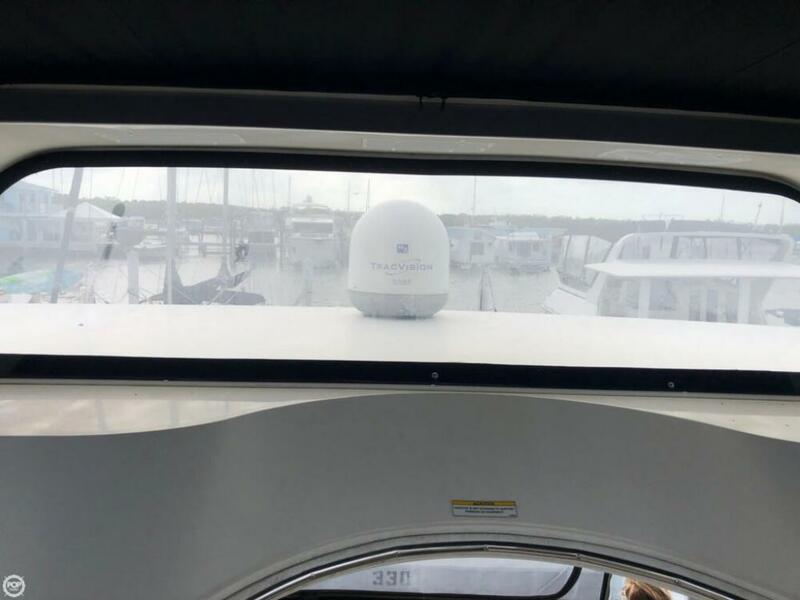 Reason for selling is leaving the boating world..